Traditional vs modern – which to choose? 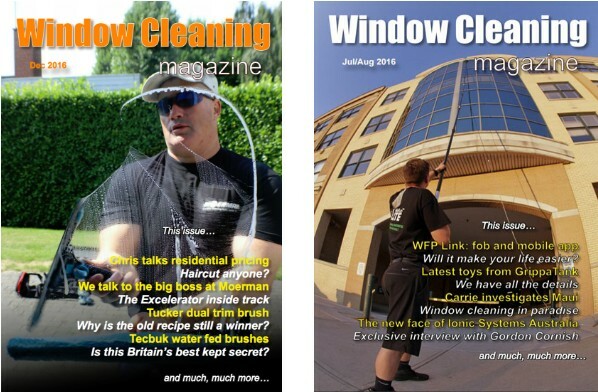 Traditional vs modern window cleaning, which method should you choose? Looking to clean the windows of your home, office building or shop windows? Then you might be wondering how exactly you’re going to clean those windows – whether you should try it out yourself or to get a professional involved in the cleaning process. This decision really comes down to the scale of the job, your budget, and also whether you prefer the idea of using the traditional method of window cleaning or the more modern method of window cleaning. It’s the beginning of March in the UK and boy has Winter arrived with a vengeance. Most of the country is under a blanket of snow and the usual warnings about not travelling unless absolutely essential have been broadcast to the nation. Scotland and the Northern counties as well as parts of the South have been particularly affected. So here’s some tips on how to prepare your car against the elements. Better late than never eh? Ever wondered how you can clean the glass inside the two front glass oven panels? Here’s a video tutorial that might help. Please note that removal instructions of the oven door might vary between oven manufacturers so please refer to your oven manual if different from this video. Are your pets at risk? In the article it goes on to explain how animals have been left with horrific burns after coming into contact with dangerous everyday cleaning agents. One of the biggest household hazards and cause for concern are toilets treated with chemicals. Rebecca Ashman, a PDSA vet warned that… “With many households doing their spring cleaning, it’s important to ensure products are safe to use around pets. “Millions of us use bleach, oven cleaner, dishwasher tablets and laundry detergents all the time in the home but we need to realise how dangerous they can be to our pets.